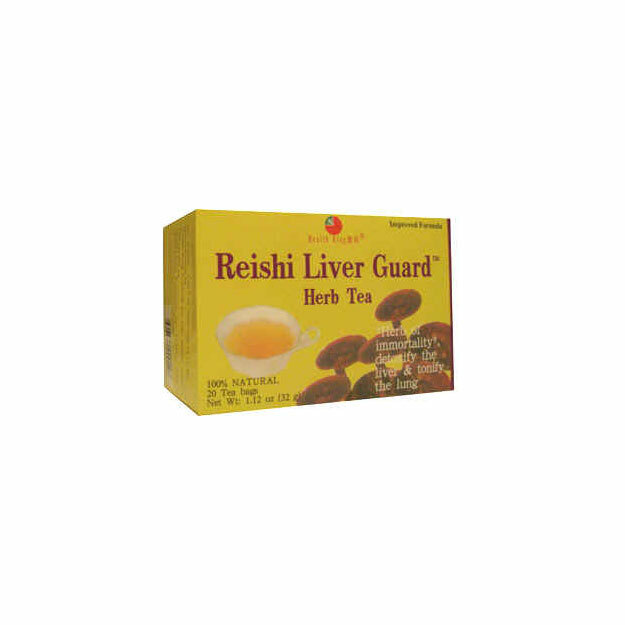 Detoxifying, anti-tussive, expectorant and other qualities for liver related conditions. Excellent tonic for liver and lung, vitality and immunity support. Reishi Liver Guard Herb Tea, with excellent natural flavor, is made of the famous reishi mushroom “mushroom of immortality”, naturally grown in northeast China and astragalus seed from northwest China. Reishi mushroom and astragali seed contain ergosterol, coumarin, ganoderic acid, polysaccharides, mannitol, acidic proteinase, amino acids, vitamin A, etc. Chinese medicine uses their detoxifying, anti-tussive, expectorant and other qualities for liver related conditions. Excellent tonic for liver and lung, vitality and immunity support.